When you go to buy a welding helmet, you will realize that there are so many different types of the auto darkening helmets. The auto darkening helmet is a great option if you do not want to keep lifting the lens up. 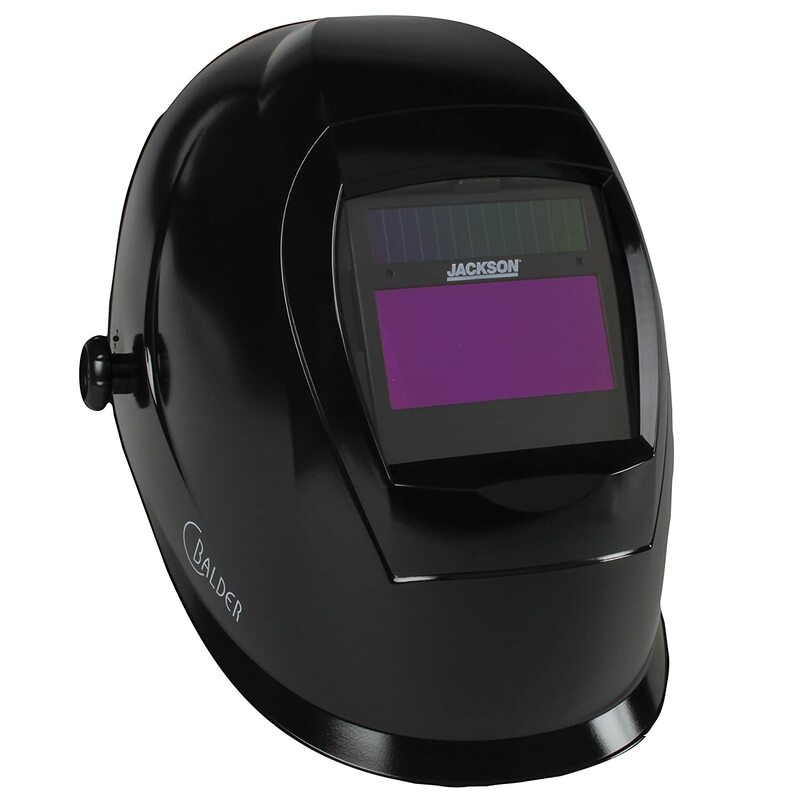 They usually darken the lens automatically when you strike the arc when you are welding. When you finish welding, it goes back to its normal state of a clear lens. 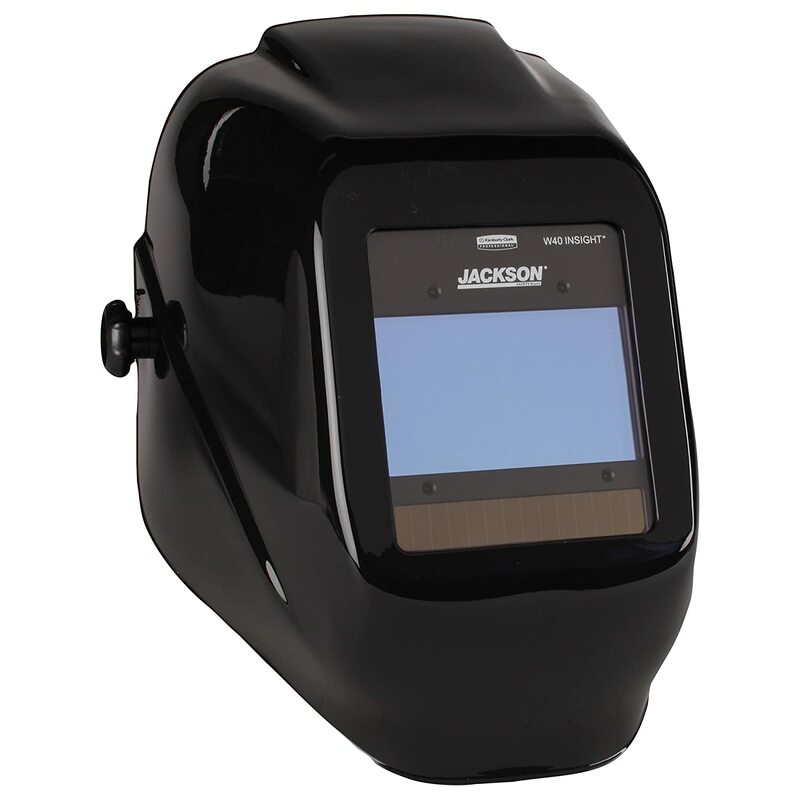 There are other brands that will require you to adjust the darkness manually as you weld. The traditional helmets are known as passive helmets are somewhat limited as they do not have the option to darken the lens automatically. Such helmets will require you to keep flipping the lens so as to protect your eyes and entire face and this may not be reliable. This may expose you to so many great risks and hazards that are associated with welding. 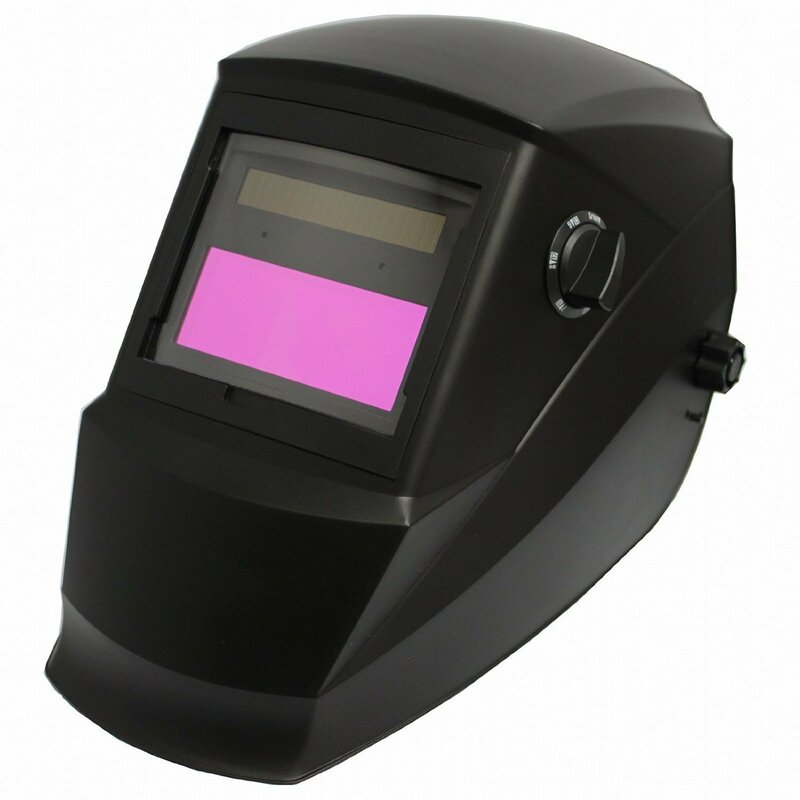 When you go to shop for a welding helmet, you will realize that there are so many different colours and styles. Everyone has their own preference and as a result this may vary in the type of helmet that you buy. However, irrespective of your choice of helmet, the only way you will be able make the most of it is by understanding the different parts and their specific functionality. Let us look at some of the key components that you will find in a standard helmet. The Shell: This is the part that has an eyepiece which is able to resist impact, heat and electricity. Generally, a shell should be opaque, which will make it possible to dim the light when you are welding. Filter Lens: The filter of is a significant part of the lens and is quite critical. The lens acts as the main shield when you are welding as it will prevent the sparks from getting to your face. Additionally, the filter will protect your eyes from the UV rays that are emitted by the arc radiation. This is achieved by the light passing through it and different shades of darkness are achieved. In most cases the shades will range from 2 to 14, with the higher number pushing the lens to total darkness. You can adjust the darkness to your preferred shade, depending on the type of welding that you are engaged in. Outer Cover: The outer cover is usually made from polycarbonate plastic since it is intended to protect you from UV rays, scratches and impact. This makes up the largest part of the welding helmet and may be referred to as the body of the helmet. Retainer Lens: This serves a protective role and will mainly be made from plastic. The main objective is to prevent chips from breaking the filter lens and keeping your eyes protected. This is an essential part of the lens of any helmet that has the auto darkening lens. Gasket: This is a part that is commonly found between the cover lens and the filter lens. It is made from different materials as long as it is insulated against heat. This will protect the face and lens from any heat that may be sudden. Too much heat may cause the lens to break and this will make the entire helmet useless. These are the key elements that should be part of any welding helmet. When you go shopping you can look at various models so that you can compare their specifications and styles. With this information in mind, it will be very easy to find a helmet that will work perfectly for you and suit your needs in the best way possible. It is important to establish that the welding helmet is one of the most essential safety equipment as far as welding is concerned. This will protect you from UV/IR rays, too much light and the sparks emitted by the torch fire. With this in mind, you should aim at finding the best helmet that will serve the purposes. There are some features that are recommended by OSHA that define a good helmet. Before buying your helmet, you should check to ensure that it meets all these regulations. Do not be excited about the fancy attributes as the helmet should be protective equipment and as such consider safety first. Any welder is familiar with the hazards that are associated with arc radiation. 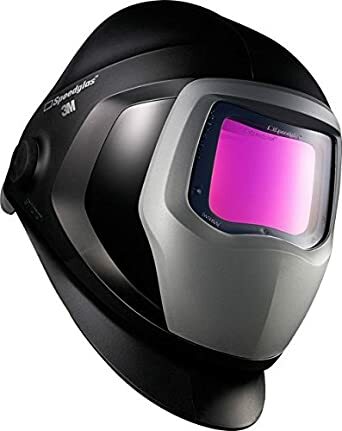 You should be always concerned about your safety when you are welding and be sure to fully understand the essence of each feature of your welding helmet. When you are exposed to the arc flash, you are vulnerable to suffering from various eye problems like retinal burns. People have moved from the traditional helmets and are now using the auto darkening helmets since they are able to enhance safety. The basic thing that you should look out for is ensuring that your helmet meets the OSHA or ANSI Z87.1 standard, depending on your region. 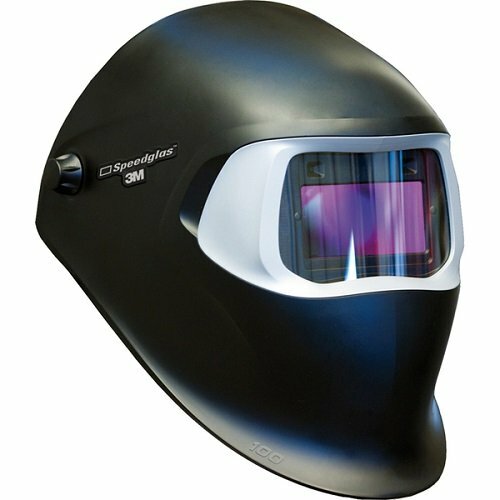 With these standards, you are assured that the lens will provide the proper protective function against arc flash. You should also be able to adjust the shade that you will prefer. There are a number of helmets that will change the shade automatically. Most of them are powered by solar while others are battery-powered. 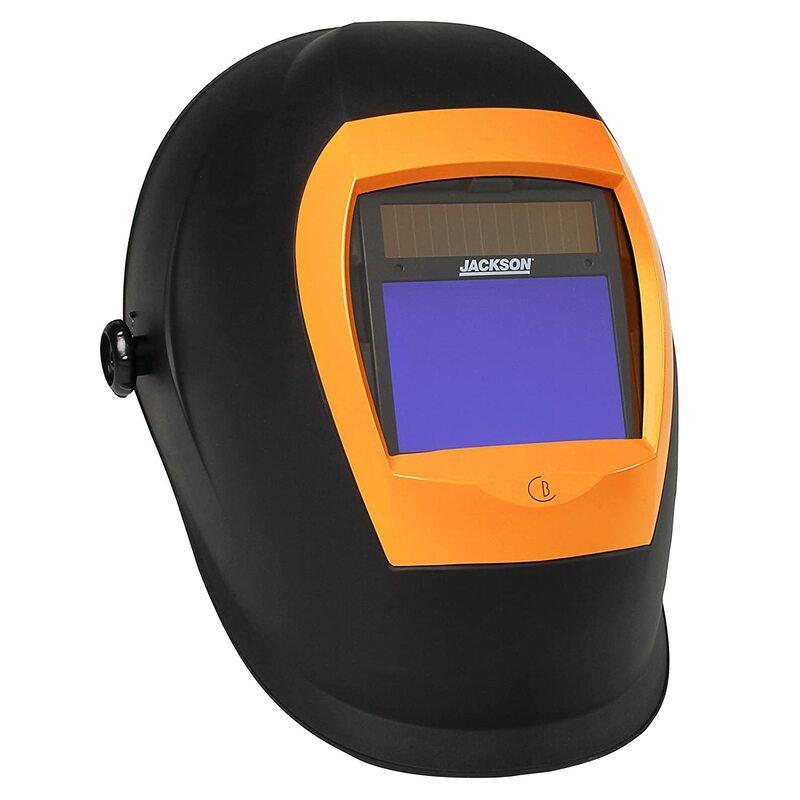 The solar powered lens will change the shade when the intensity of the light changes when you are welding. They will be able to detect light automatically from the arc light. Those that are powered by batteries have to be switched on manually by the welder so that they can be able to detect the light. You have to keep checking to see if the battery has been drained before using such lenses. With these simple details, you should be able to use your helmet without much of a problem since you fully understand the most essential parts. How to safeguard yourself with these incredible safety items while welding?